I have some wedding photos in my collection, however, the ancestors I know were definitely married in a chapel I don’t have photos for. So I have decided to talk about one of the wedding photo’s in my collection. I just realised going through my records I have never ordered their marriage certificate – I was hoping it was in my grandma’s documents as she had a wealth of them. Alas it was not so I really need to look at getting this ordered to find out. In the meantime I will write about the bit of information I have. 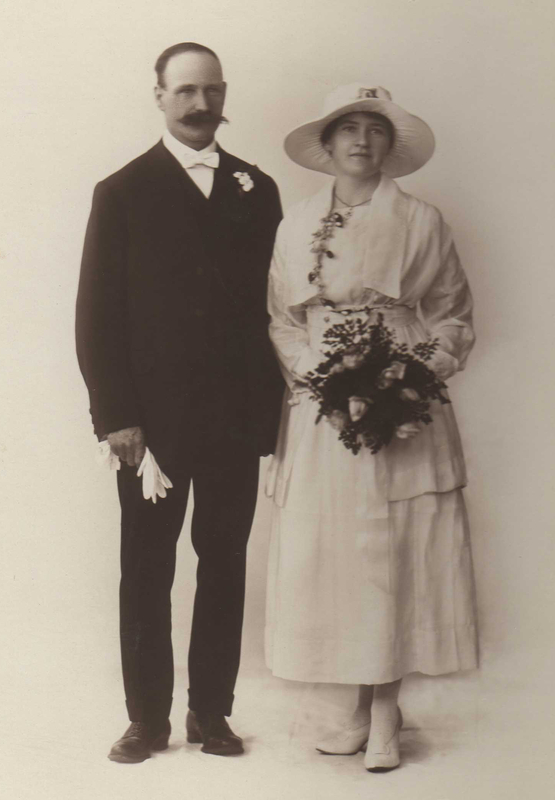 This photo is of my great-grandparents Fletcher Alderwin Brand and Gladys Gwendoline Matheson on their wedding day. I do not know where they got married just that they married on the 10th June 1920 in Perth, Western Australia.1 I only just realised that it is 98 years ago this coming Sunday since they wed! I am unsure how they met as Gladys lived in Victoria Park with her family and Fletcher had grown up in Dongara over 400km north of Perth.5 Fletcher had been demobilised after the war on 15 October 1919, and they married less than a year later, so possibly they met when he returned.6 I am sure I asked my grandma at some point, however, I never wrote it down and now have no way to find out their story. I regret not asking more questions and writing them down. 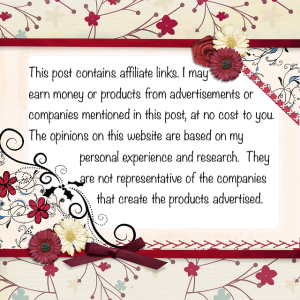 Find your ancestors wedding details today. Click on the image below to find them at Ancestry. 1. Marriage Index, Fletcher Alderwin Brand and Gladys Gwendoline Matheson, 1920, Registration Number: 673, Perth, Western Australia, http://www.bdm.dotag.wa.gov.au/_apps/pioneersindex/default.aspx. 3. Marjorey June Brand, The Friendship Birthday Book, original in author’s possession. 5. Electoral Roll, 1916 Western Australia: Division – Fremantle, Subdivision – Canning, P.3, Gladys Matheson. 6. National Archives of Australia, ‘Service Record of Fletcher Alderwin Brand’, NAA: B2455, Brand F A, Accessed 20 September 2016. 7. Ancestry.com. Australia, Death Index, 1787-1985 [database on-line]. Provo, UT, USA: Ancestry.com Operations, Inc., 2010., Death Index Fletcher Alderwin Brand, Accessed 17 October 2014. 8. Ancestry.com. Australia, Death Index, 1787-1985 [database on-line]. Provo, UT, USA: Ancestry.com Operations, Inc., 2010, Reg. No. 2698/73 Perth, Western Australia, Gladys Gwendoline Brand, Accessed 17 October 2014.
a. Wedding of Fletcher Alderwin Brand and Gladys Gwendoline Matheson, Original in author’s possession. Lovely photo and wow, what a fabulous bridal bouquet! I know! A bit of extravagance after the war. I wonder whether my great-grandmother actually grew them as my grandma and great-aunt had amazing green thumb, unfortunately that gene missed me!